Hereditary cancers are cancers that are the result of an inherited mutated gene from one, or both, of your parents. Having a mutated gene does not guarantee you will get cancer, but it does raise your risk for developing it. About 5-10% of cancers are passed down through families. When this happens, it means your family has a hereditary cancer syndrome. But if one your parents had cancer at a young age, or there is a history of the same type of cancer on one side of your family, you may want to consider getting a genetic test for cancer. What is hereditary cancer screening? The test is simple and should be administered through a doctor’s office. While there are many at-home genetic testing kits on the market, not all are reliable, and they don’t come with the sound medical and cancer prevention advice you receive from working with your doctor. Usually your doctor recommends that you get a hereditary cancer screening based on your family and health history. 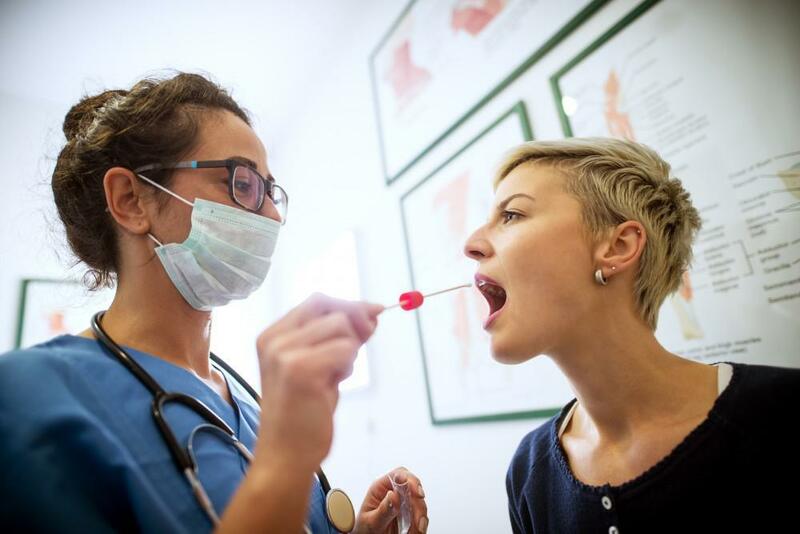 At Center for Women’s Health, we conduct a spit test — where we take a small sample of your saliva and send it to a lab for analysis. Your doctor goes over the results with you and explains whether you have an increased risk for cancer or group of cancers. Who should consider getting a hereditary cancer screening? First, speak to your parents so you can learn as much as possible about your first- and second-degree family’s history. Your first-degree family includes your mother, father, children, and siblings. Your second-degree includes aunts, uncles, grandparents, nieces, nephews, and cousins. With a positive finding — meaning that a gene mutation was discovered — you’ll be armed with information that can help you up your risk prevention strategy with the help of your doctor. For example, your doctor may recommend earlier and more frequent cancer screenings such as colonoscopies and mammograms. Finding cancer early through screening can improve your chances of fighting it. Early-stage cancer is more treatable than late-stage cancers. You can also modify your lifestyle habits by improving your diet, losing weight, exercising more, and quitting smoking to reduce your risk. A negative result does not mean you won’t develop cancer in your lifetime, but it does mean that you are back in the pool of average-risk Americans, which may set your mind at ease. 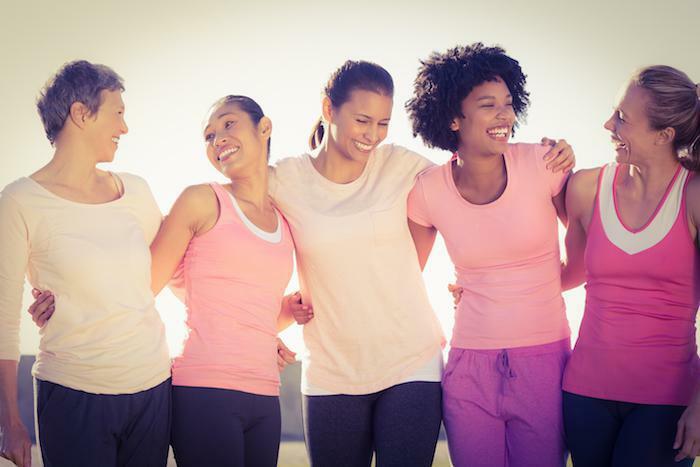 To find out more about hereditary cancer screening and if you should get it, call us at the Center for Women’s Health in Wichita, Kansas, or make an appointment online. Are you gaining weight for no reason? 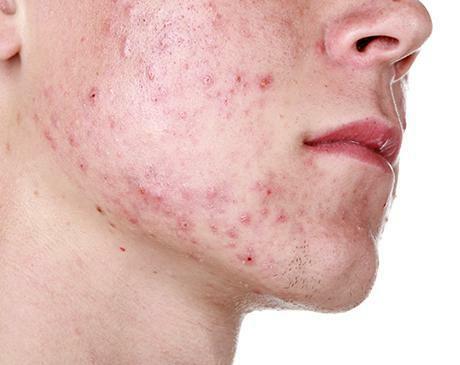 Do you have acne like when you were a teenager? Tired? Irritable? You may have a hormonal imbalance. Find out how to get your hormones back in balance and your body and mind back to normal.